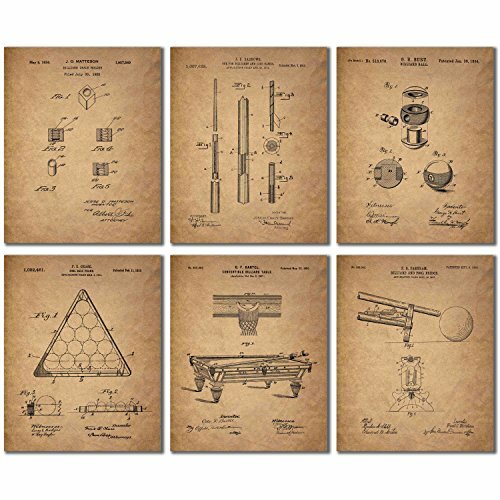 On January 30, 1894 George Burt patented his improvement for the billiard ball. Before his invention the numbers were painted different colors to show distinction from each other. 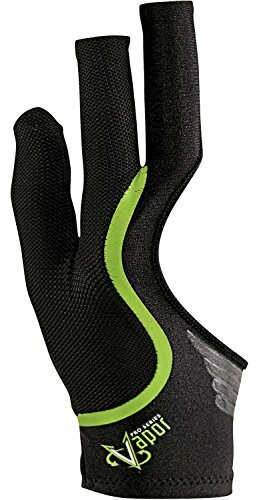 The color quickly wore off and needed to be renewed which can be costly and a pain. Burt colored a whole section of the ball a solid color so that it can be easily seen and can stand up to a considerable amount of wear and tear. Otto Bartel invented the convertible billiard table on May 22, 1900. He improved the convertible table so that it could be transformed from a pocket-table into a carom-table, and vice versa, easily and without a skilled mechanic and tools to complete the transformation (which was common before). The billiard and pool bridge was patented by Frank Farnham on Sept 8, 1908. Players often have to use a second bridge because the original was found to be too low and cumbersome to secure a proper position of rest for the cue. Farnham created an attachment that is inexpensive to be added on by the player or the company manufacturing the pool bridges to get rid of the need for a second bridge. Joseph Barrows patented the cue ‘for billiards and like games’ on November 7, 1911. His patented wooden cues were divided into two parts that were secured together with a metal piece. 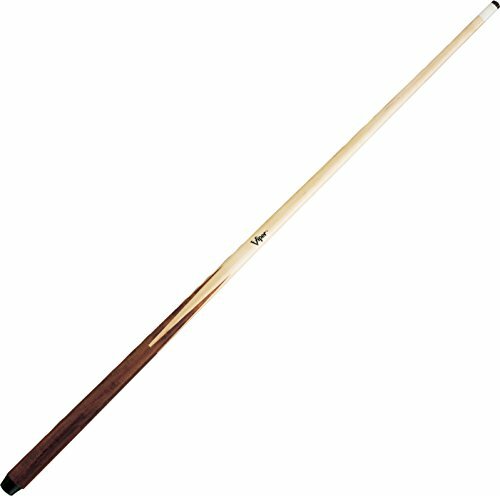 This provided a more rigid and better balanced cue than those used previously. On February 11, 1913 Frank Chase patented his improvement to the pool ball frame. Players had issues lifting the frame and keeping the balls in position. Chase angled the frame in a way so that the pool ball setup would stay intact. 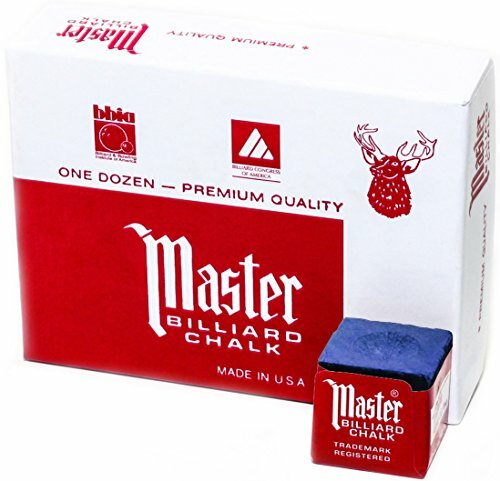 Jesse Matteson’s improved invention for the billiard chalk holder was patented on May 8, 1934. 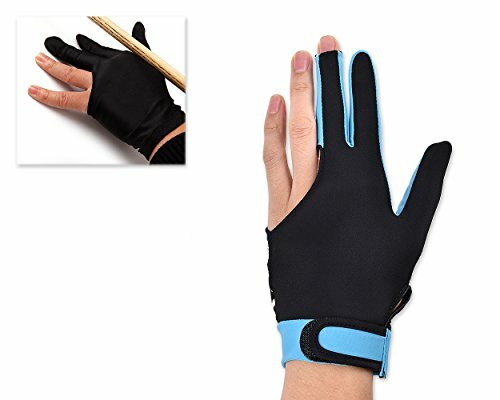 He wanted to provide a holder for the chalk that was adjustable, as it becomes worn out it can be manually re-set in the holder for further convenient use. 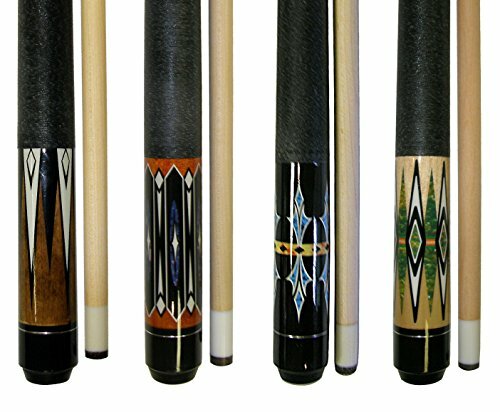 Unique decor for yourself or a great gift for any pool player! 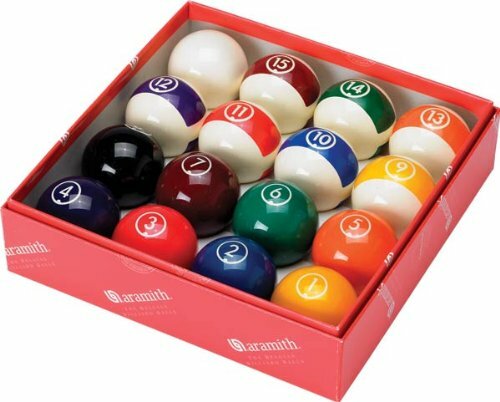 Great addition to any billiards room or local pub!